With more than 20 years of advertising experience across the Middle East and North Africa, Walid has worked on hundreds of multinational and regional brands. During his recent time as the creative leader at TBWA\RAAD, he has managed to create landmark talk-of-the-region campaigns that generated tremendous impact, including Nissan’s Camelpower, produced in conjunction with National Geographic Abu Dhabi, and the Nissan ‘She Drives’ and Louvre Abu Dhabi projects, among others. His achievements also include esteemed international award shows such as the Cannes Lions, Clio, One Show, D&AD, Webby, Epica, New York Festivals and the London International Awards as well as Grand Prix at the Dubai Lynx, the Loeries, and many “Agency of the Year” titles. 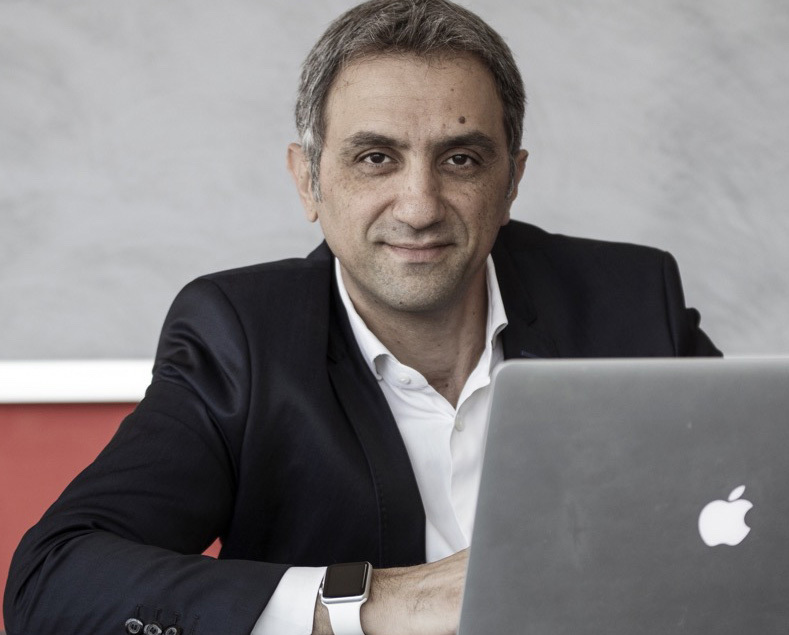 After receiving the IAA Award for Best Advertising Diploma in Beirut, he began his professional journey with Publicis Beirut in 1992, and after four rewarding years, he joined Impact BBDO Beirut in 1997 as Creative Director. For more than 18 years, Walid worked within the Impact BBDO network, covering numerous key MENA markets including Saudi Arabia, Qatar, and UAE, before moving back to Beirut in 2010 where he was promoted to Chief Creative Officer Levant & KSA. In September 2015, Walid joined TBWA\RAAD as Chief Creative Officer Mena, propelling the network to win top rankings in regional award shows, culminating in TBWA\RAAD being named Agency of the Year at Dubai Lynx in 2018. He is based in Beirut and Dubai.